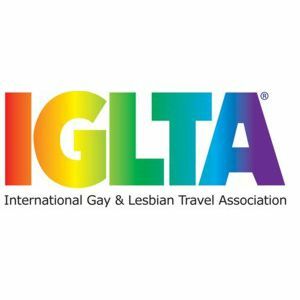 In partnership with IGLTA... Tap into the expanding and diversifying LGBT tourism and hospitality marketplace. All new content featuring industry leader case studies, along with a review of Community Marketing & Insights' latest LGBT research and best practices training. We'll cover advertising, marketing & technology concepts that relate directly to LGBT travel. Ideal for tourism offices, CVBs, DMOs, hospitality groups, hotels, tour operators, meeting planners, retailers and more.